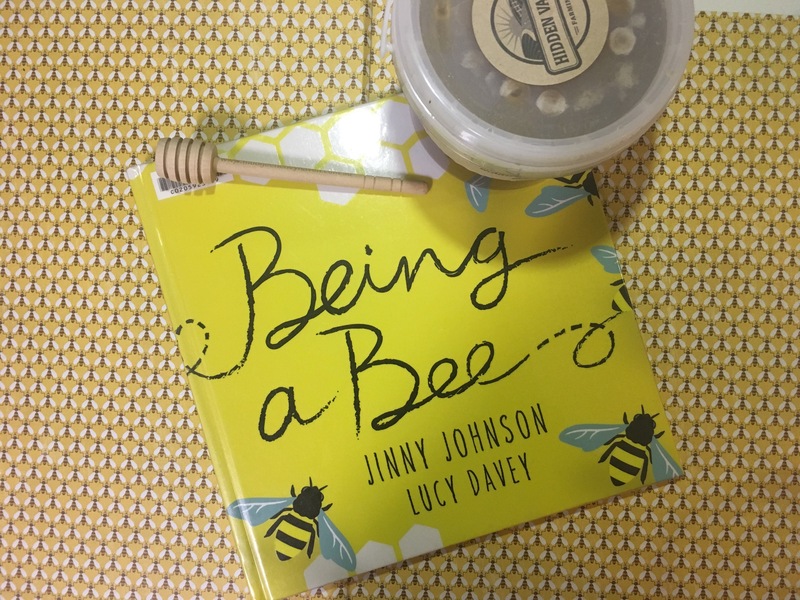 Being a bee by Jinny Johnson and Lucy Davey | Educate.Empower. This entry was posted in animals, bees, Book review, Books with current issues, eco living, Environmental books, insects, nature play, Parent tips, Picture books that address current issues, Teacher tips and resources and tagged bee, bees, being a bee, books for sustainability, garden, hachette, hachette kids, insects, jinny johnson, love, lucy davey, nature, play, save the bees, stingless bees, wayland books by educateempower.blog. Bookmark the permalink.